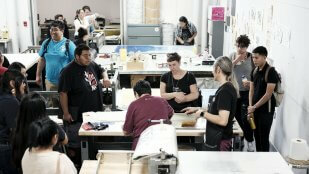 Important Note: We are no longer accepting applications for the IAIA Shadow Program. Participants have been selected and notified. High School seniors who are interested in art-related college majors will be able to shadow a current IAIA student for a two-day overnight program. 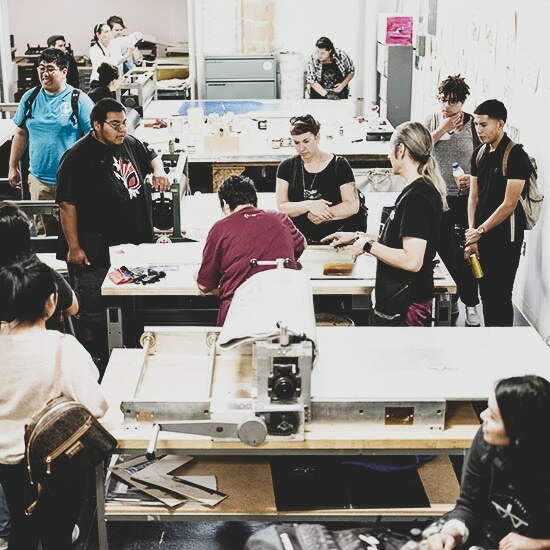 Selected participants will be matched with an IAIA student and they will be able to experience classes, stay in student dorms, and learn about what it takes to be an art college student. The program also provides additional activities that include art-related projects, residential hall activities, and s’more night. 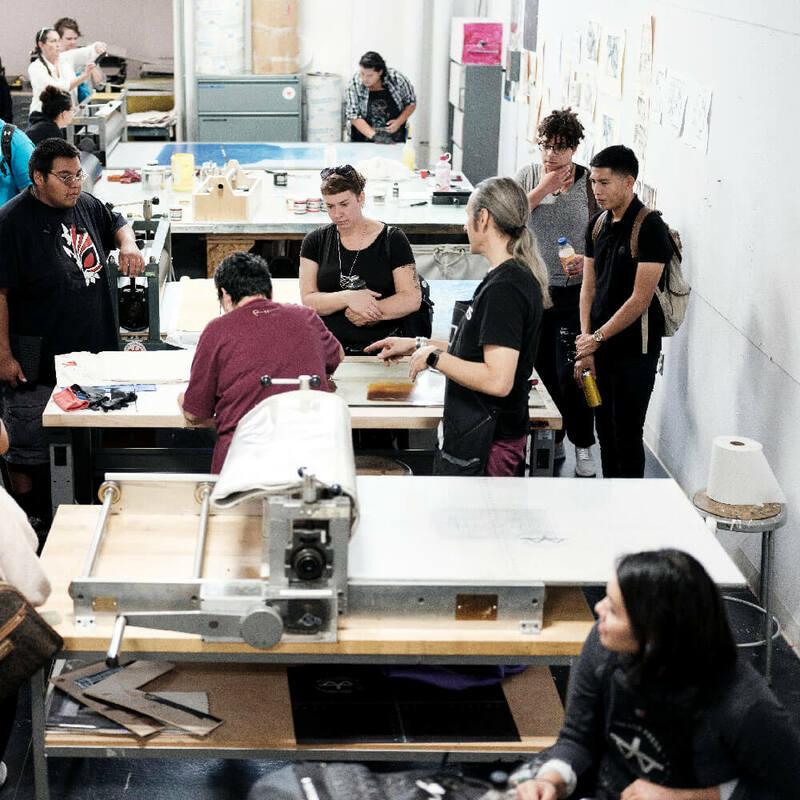 The IAIA Shadow Program is intended for current high school seniors that are interested in exploring art-related academic programs. A selection committee will only review complete applications. Participants are selected on the basis of academic achievement, personal statement and letter of recommendation (optional). Highly competitive process and only complete applications will be considered. Applications are due no later than December 14, 2018, no exceptions. If a student is selected, there will be no cost to participate in the program. The IAIA Shadow Program will cover the cost of expenses during the program which include housing, daily meals, and supplies. (Note: Participants are responsible for the cost of transportation to and from IAIA.) Send all materials to the following. If a student is selected, additional paperwork will be sent in the acceptance packet. For more information, please contact Director of Admissions and Recruitment Mary Silentwalker at (505) 424-2307 or by mary.silentwalker@iaia.edu.